There are many uses for height adjustment devices. 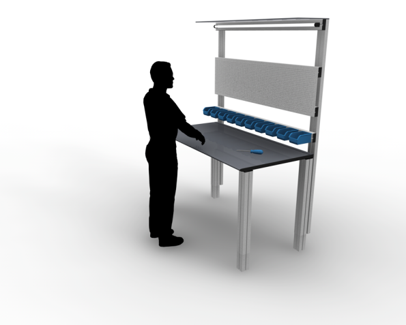 Once the configuration has been decided, the system can be delivered as a flatpack, saving on delivery and labour costs. Assembly is straightforward and can be done by the end user in most cases, with only a few basic parts. 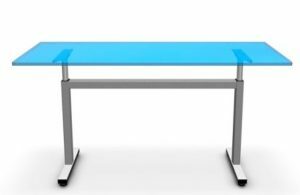 One of the most significant ways of using height adjustment is in the workplace. The benefits of allowing for height differences are abundant, including a reduction in tiredness, reduction in injuries and an increase in motivation. 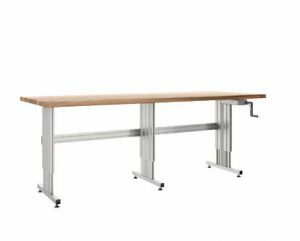 As well as work benches, height adjustment can be useful for conveyors and other warehouse equipment. 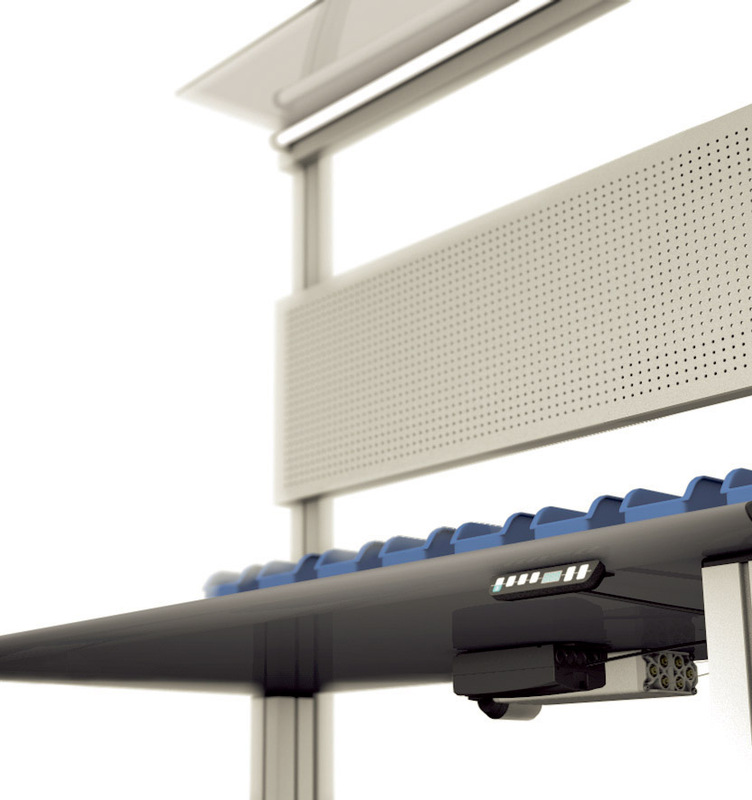 Ergoswiss products fit seamlessly with the item range of aluminium profiles and components. Being hydraulic, each cylinder travels the same distance. This eliminates the possibility of tilting, even with uneven load distribution. 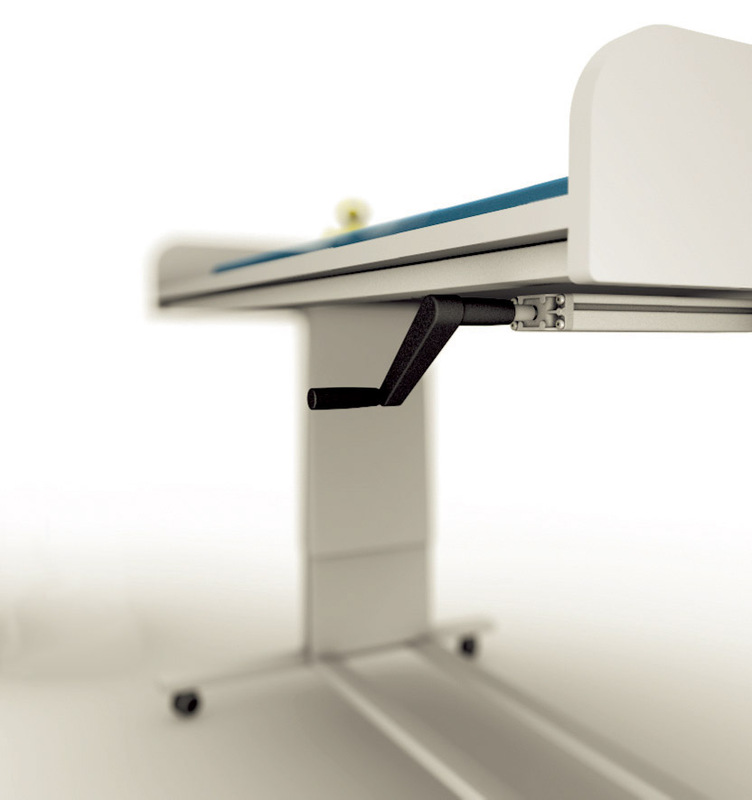 Thanks to perfected technology, the cylinders are extremely quiet, fast and precise for height and tilt adjustment. Different heights can be memorized and automatically selected on the electric drive unit. 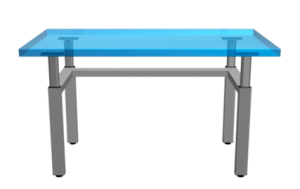 Hydraulic cylinders are encased in the legs of the table, forming a unified design. 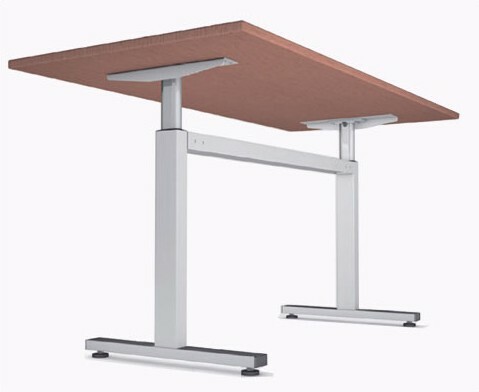 Two of the most popular Table Legs for height adjustment are TA and TT. 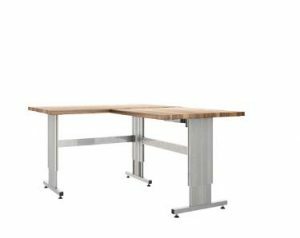 TA is ideal for office desks, factory furniture and home workbenches. 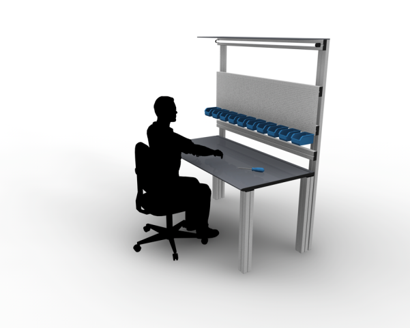 The modular design means that a number of configurations are possible. TT is ideal for elaborate designs and fitouts that require a customised solution. 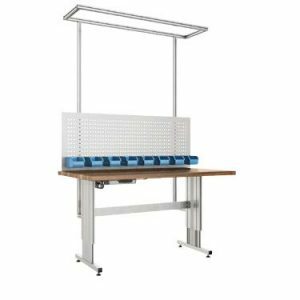 This flexible system is used in factory assembly tables and material handling systems, as well as general mechanical engineering and furniture construction. 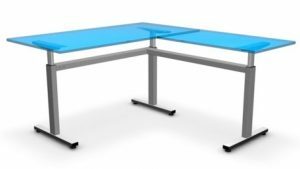 TT is a modular system consisting of the legs, a crossbar and the table feet. Using the T-slot grooves, there are an infinite number of options for adding flow racks, conveyors and equipment to the table. The beauty of the T-slot groove is that most components can be moved, removed and changed as required. For detailed information and assembly instructions, Ergoswiss have a number of downloadable catalogues and instruction manuals. Modular Components & Automation are also ready to answer your questions.